Libraries are described in many books and films, e g those about Harry Potter, books by Patrick Rothfuss, Umberto Eco and Carlos Ruiz Zafón, Sandman by Neil Gaiman etc. What is the significance of libraries in literature and film? 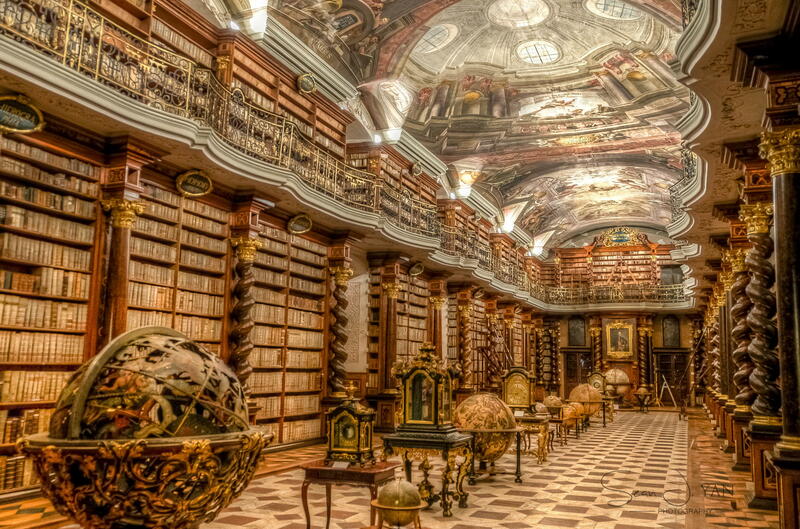 Which libraries would you like to visit? Are there any existing libraries that are especially interesting, and what role did your local library play? Participants: Maria Turtschaninoff, Caroline Mullan, Markku Soikkeli, Simon Lundin, Jonas Larsson (M).